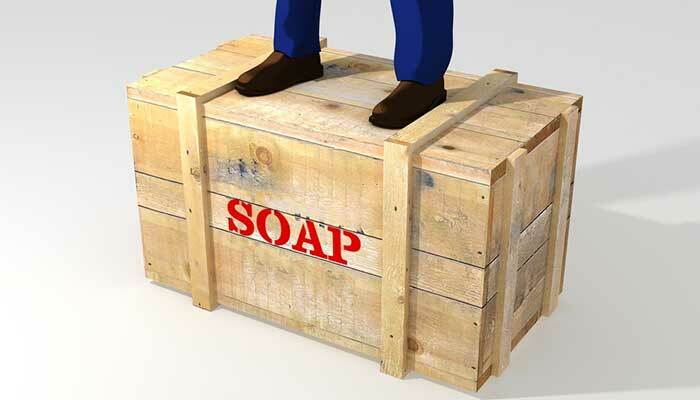 Arizona built a big soapbox for its citizens. Social media has made it easy for us to share our thoughts on government and politics, but Arizona has long made it possible for its residents to express their political opinions about the issues and initiatives facing voters on the general election ballot. Building on that tradition, the Secretary of State developed an online system to let each voter in the state know how you feel about the initiatives and referenda appearing on this November’s ballot. Your comments are limited to 300 words or less and should be written exactly how you want it to appear in the publicity pamphlet, and unlike previous years, they’ve done away with the hassle of getting it notarized. The $75.00 fee that has been in place nearly 20 years, still applies since it helps reduce the cost of the pamphlet and the number of frivolous or inappropriate submissions. The arguments will be printed in the publicity pamphlet in the order in which they are electronically received and we’ll only print them if the measure actually appears on the ballot so carefully consider when to file your comments. The deadline to file ballot measures is coming up in early July. For a complete list of initiatives that could be filed, visit the website www.Arizona.Vote. Now get on that soapbox and let Arizona know how you feel!